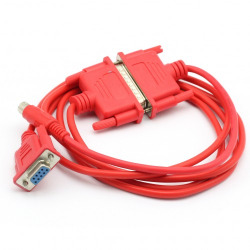 This is the direct replacement cable for this protocol converter connectsbetween Melsec FX, FX0N, FX1N, FX2N, FXOS, FX1S, A series PLC programming ports and computer serial port. 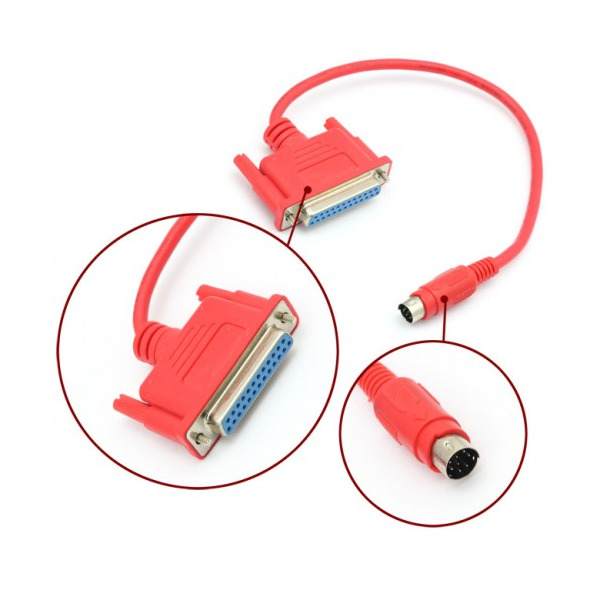 This is the direct replacement cable for this protocol converter connectsbetween Melsec FX, FX0N, FX1N, FX2N, FXOS, FX1S, A series PLC programming ports and computer serial port. 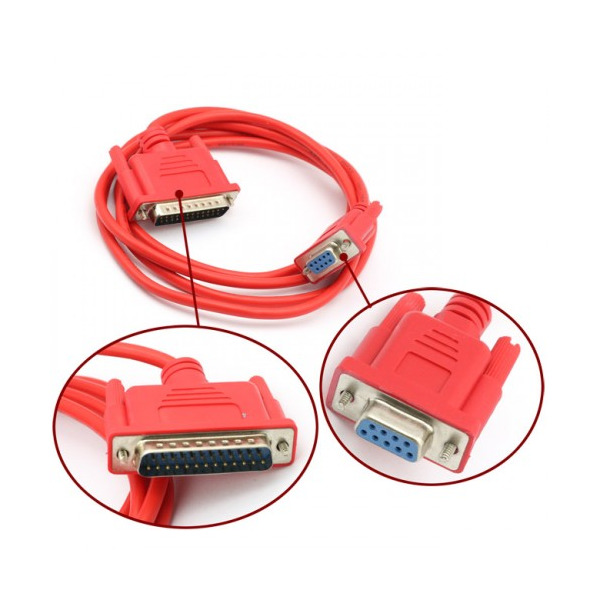 9-pin Female DSub on PC sideand Mini-Din type plug into the PLC. 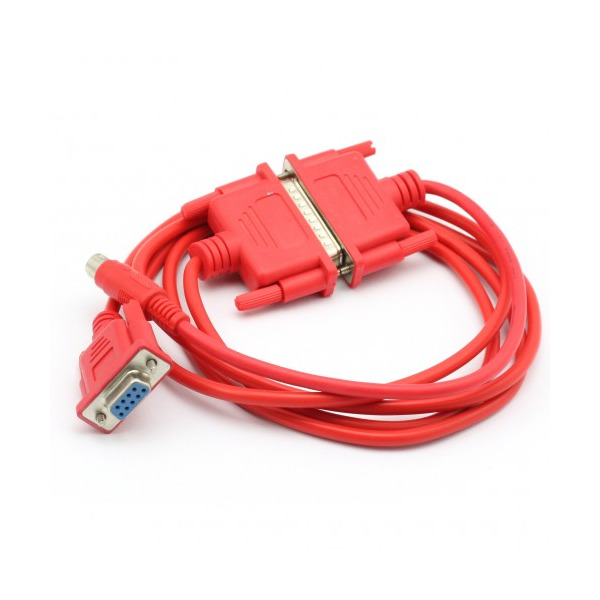 Cable length is 2.5 meter (about 8ft). This is the direct replacement of the expensive version out there, has all the exact same functions. This is all you need to communicatebetween PLC and PC. Only a fraction of the cost for the industrial product you want.